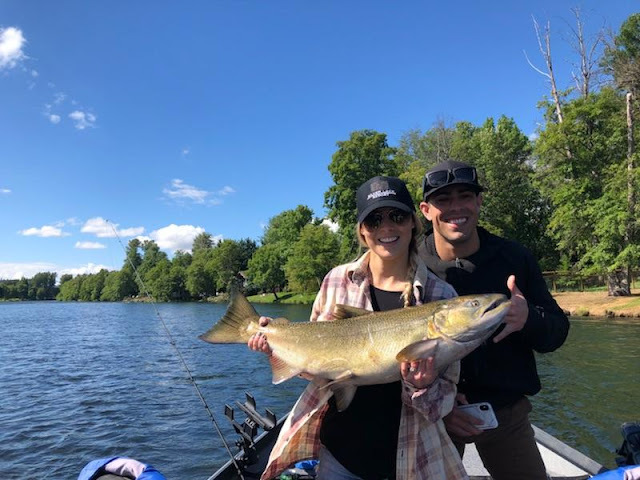 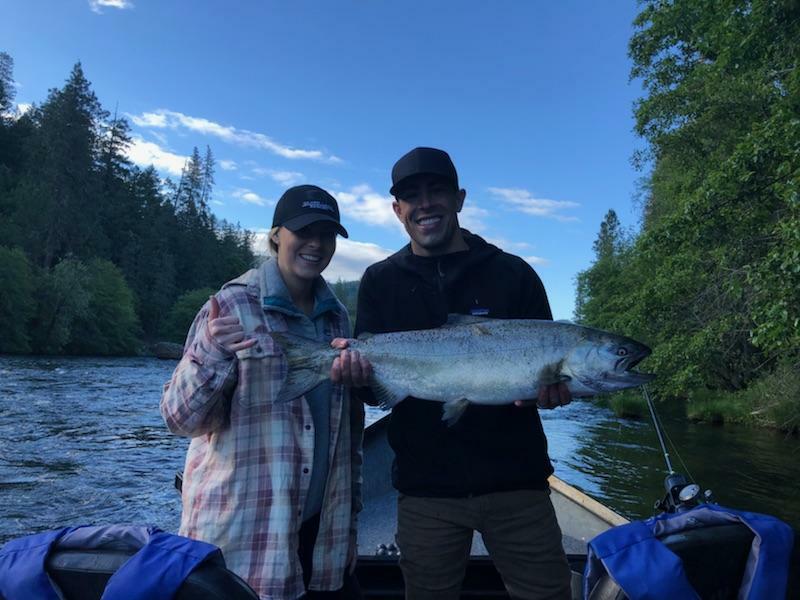 Spring King Salmon fishing continues in the month of June, 2018. 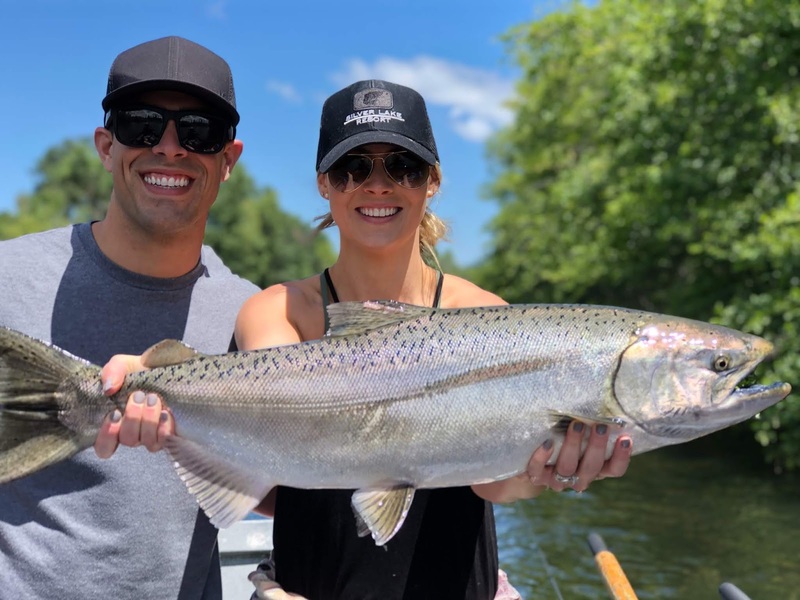 July should be really good as well as we transition from the upper Rogue River near Medford, OR to the Rogue Bay located in Gold Beach Oregon. 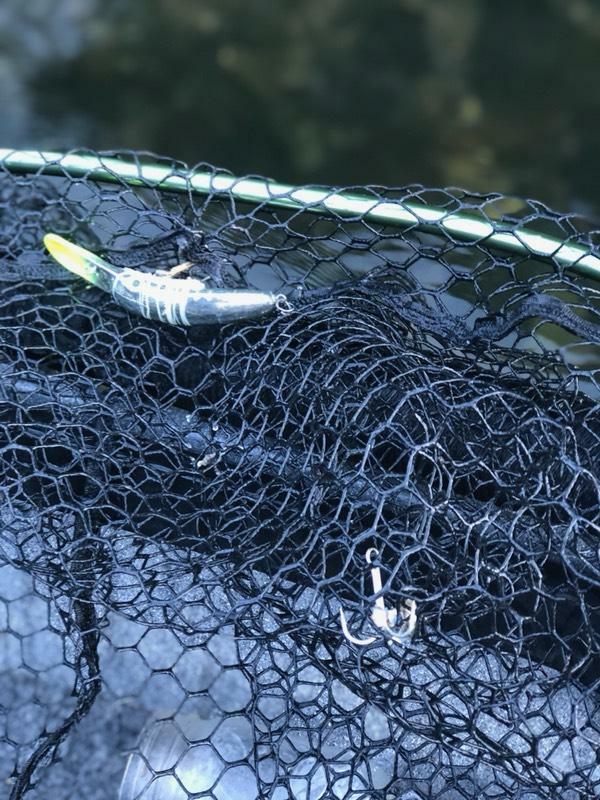 The projections for the Fall run are over 400,000 salmon to enter the Rogue River, and the fishing is really good when we have 100,000 fish years. 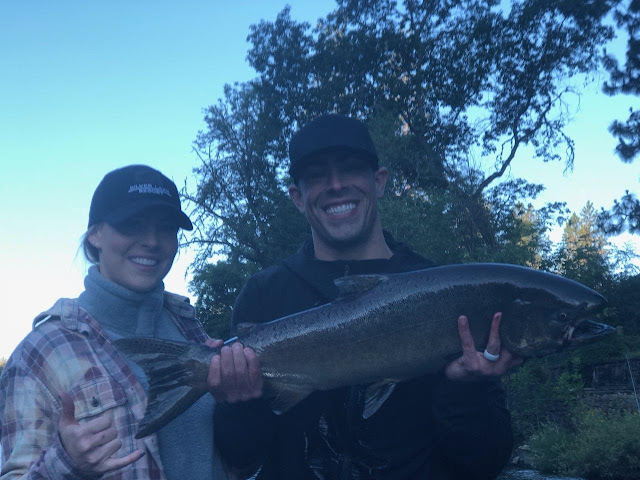 Hopes are high for salmon fisherman in SW Oregon; 2018 will be a great year to book with us and fill the freezer.